This entry was posted in Uncategorized and tagged crack training, training, training principles by tomrandallclimbing. Bookmark the permalink. 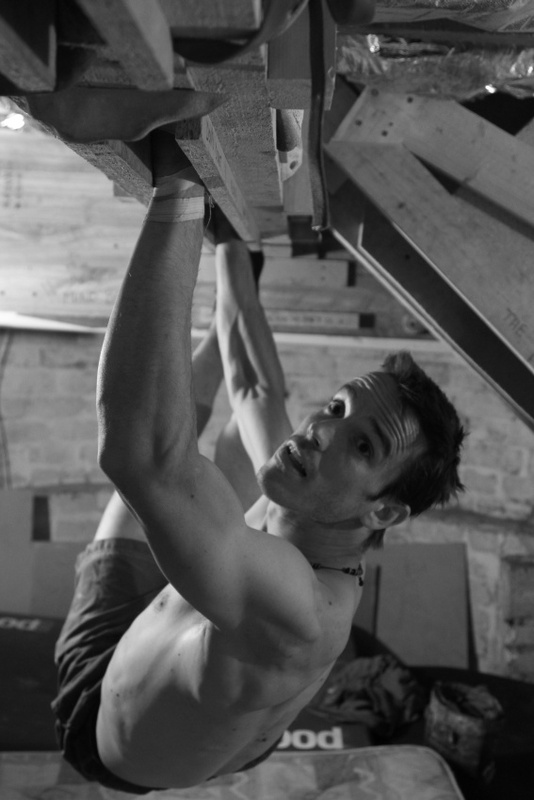 tom i have some questions about training as im wanting to train for trench warfare and dont overly know how to train for it as there is not much other climbing like it in the area. is there any way to contact you by email?